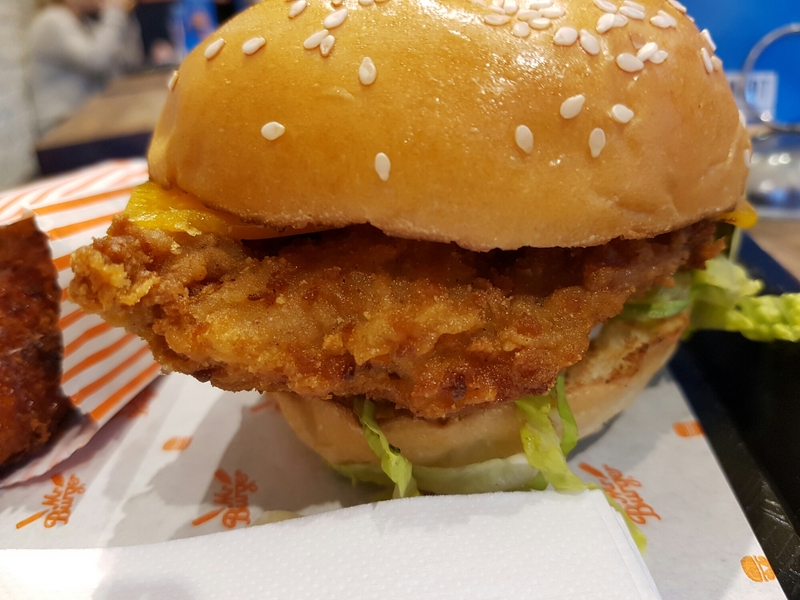 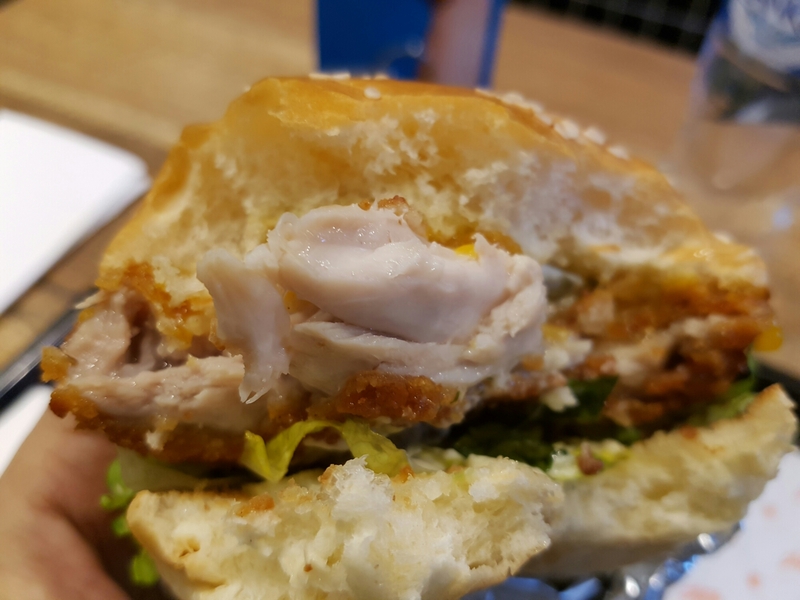 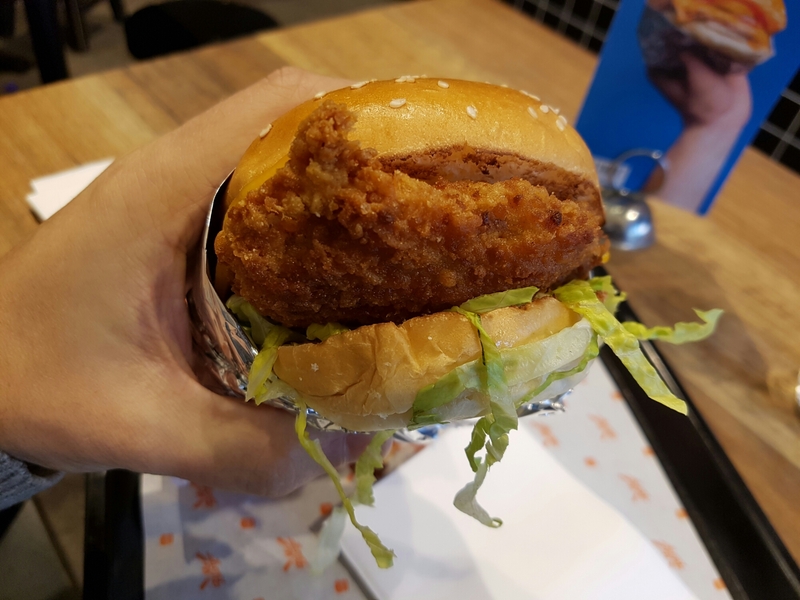 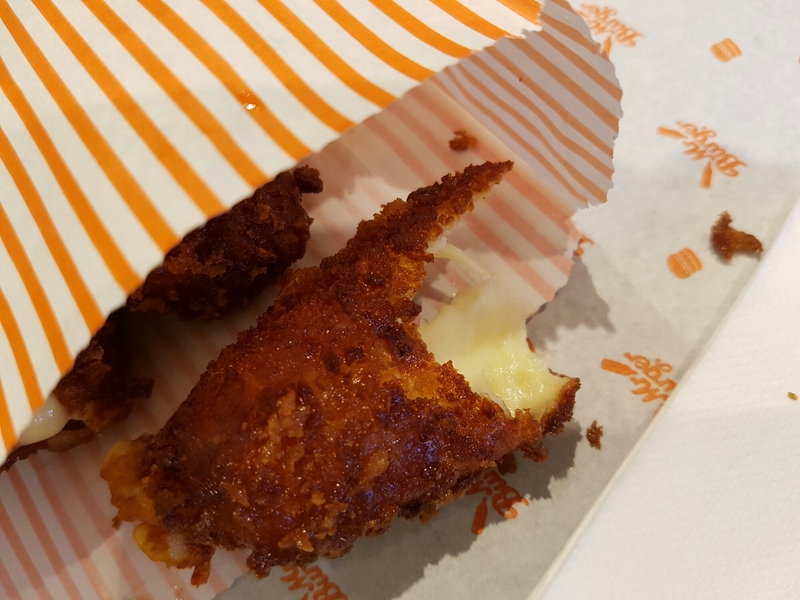 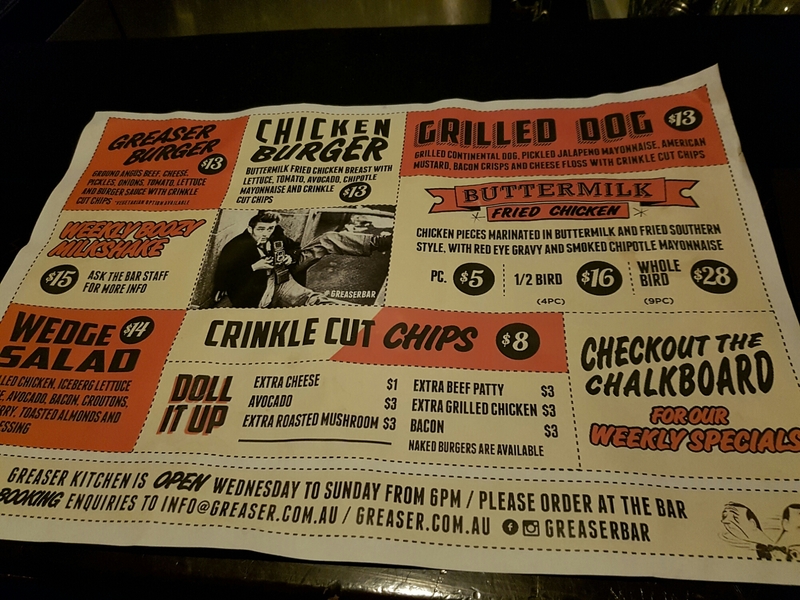 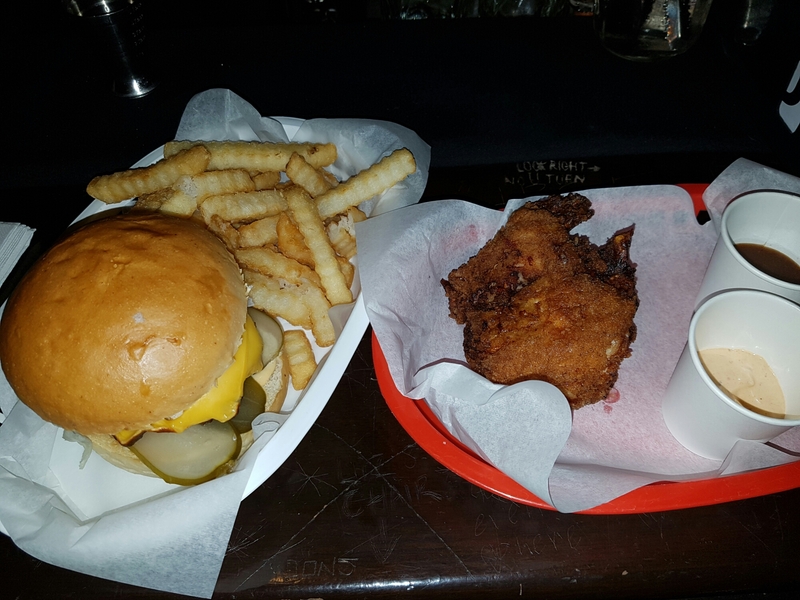 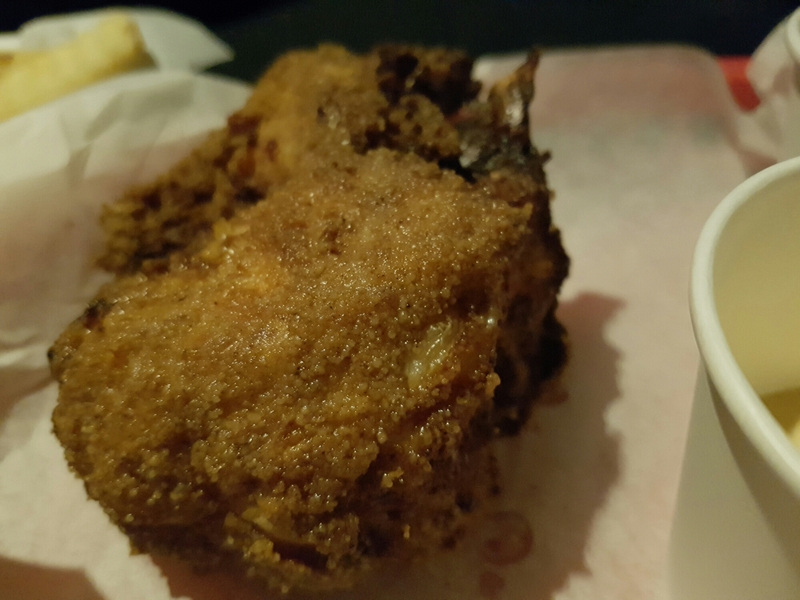 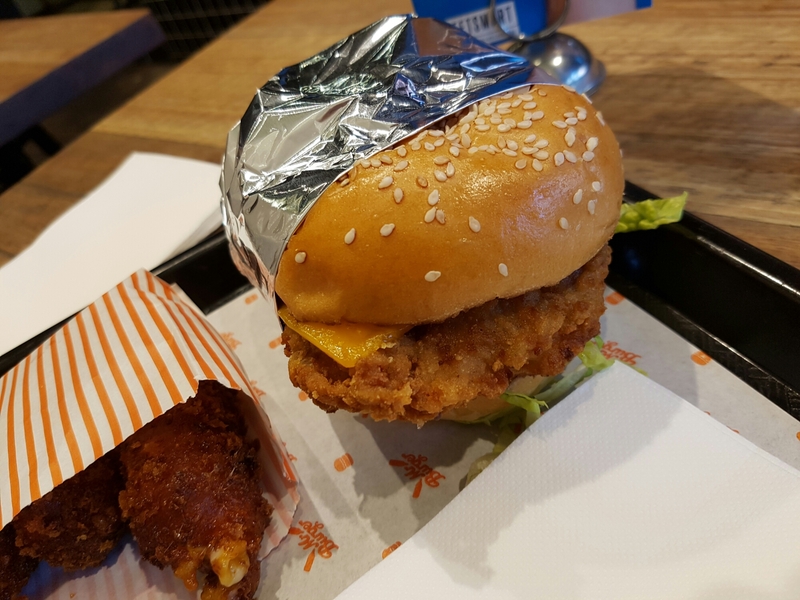 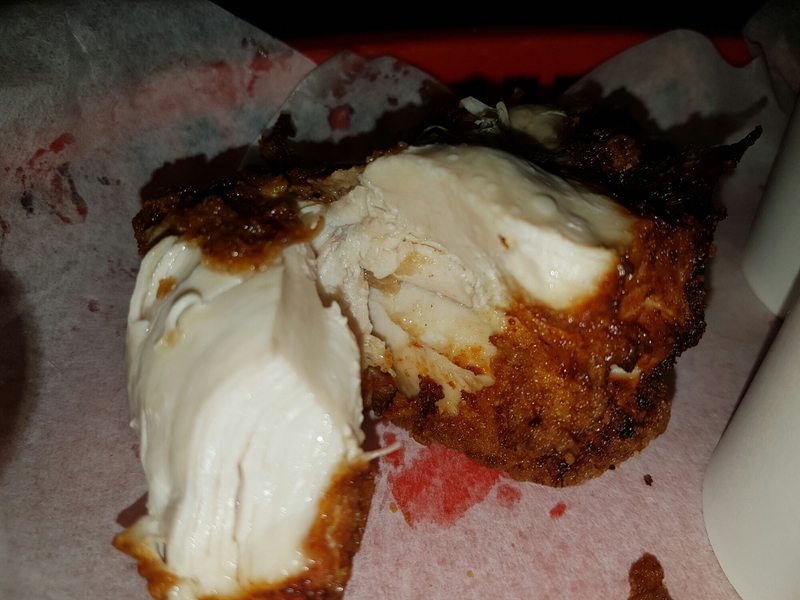 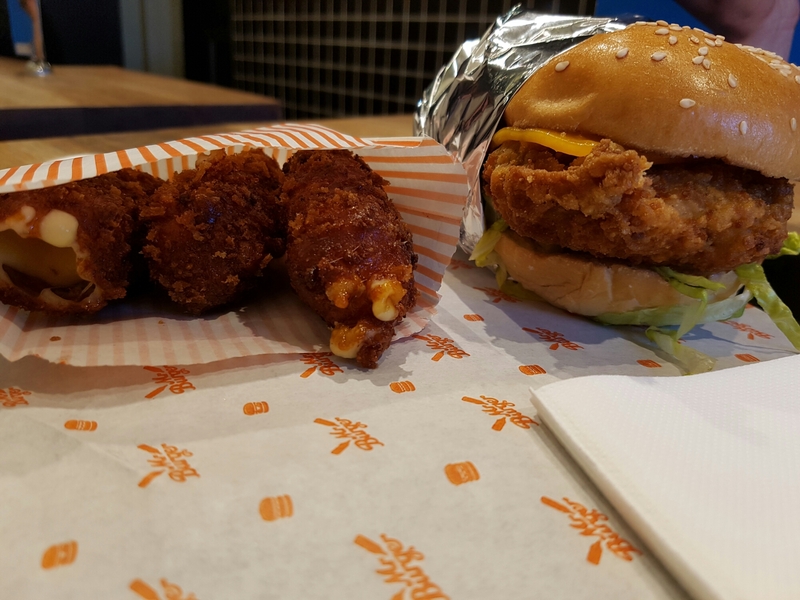 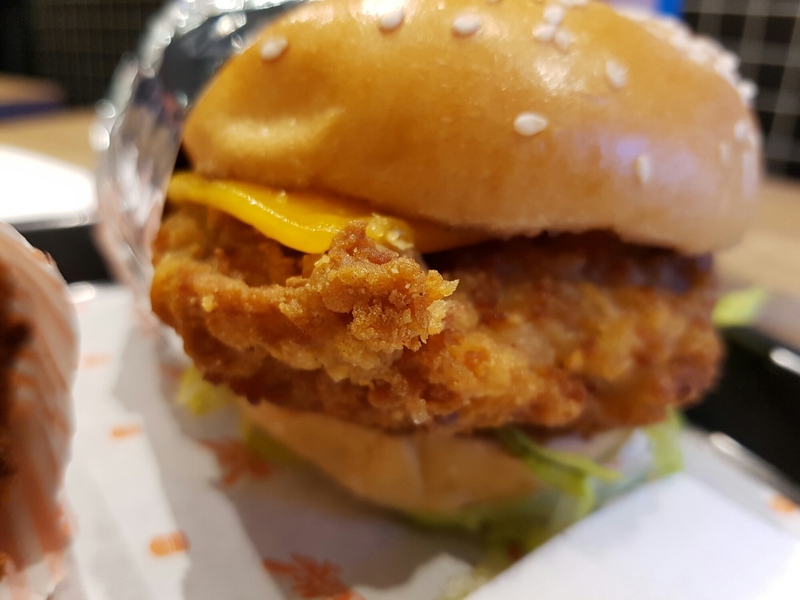 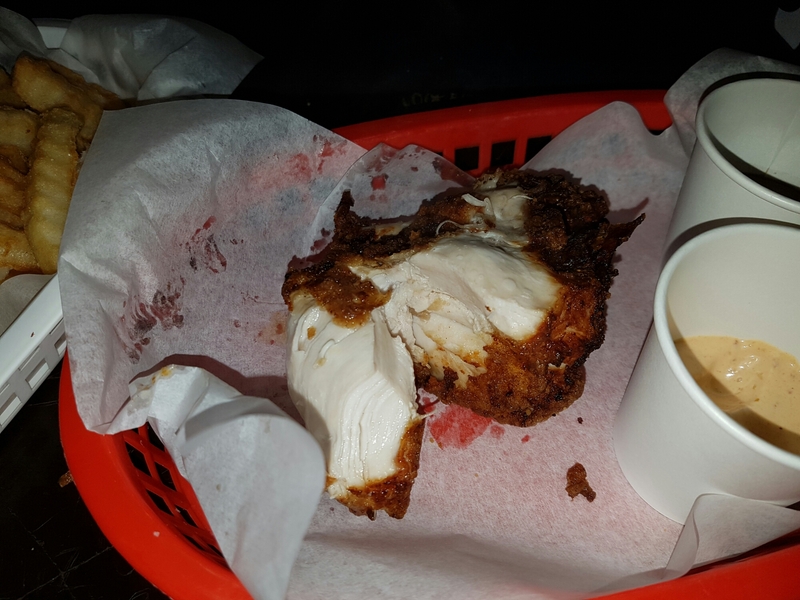 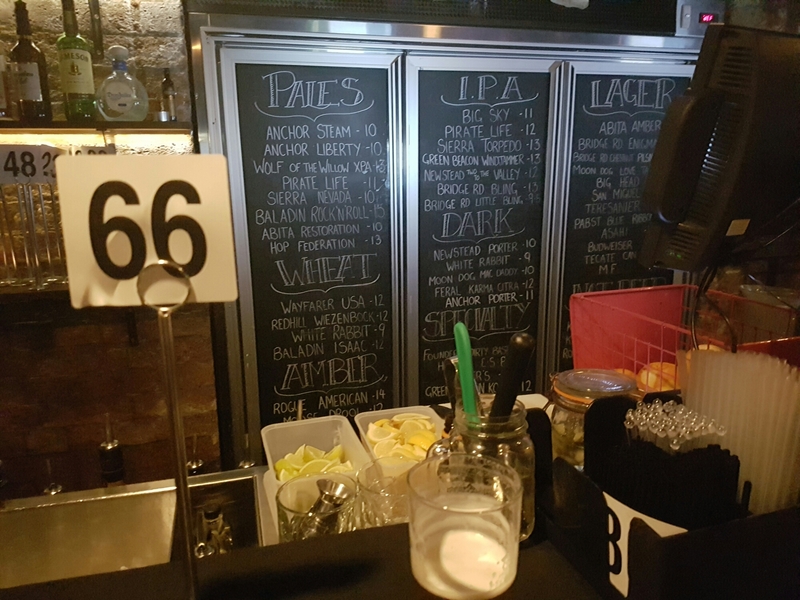 Greaser’s is a well hidden bar in Brisbane that serves really mean fried chicken. 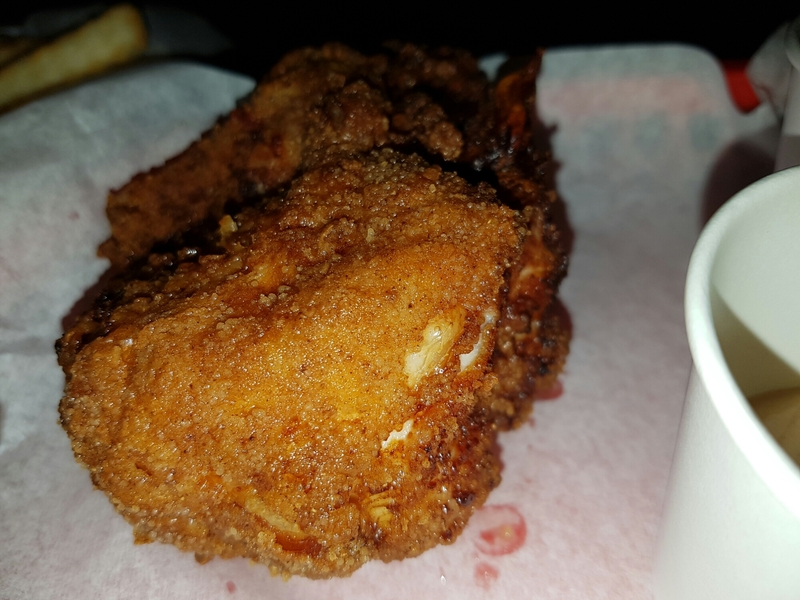 Hollywood was there for a work trip and managed to sink his teeth into some juicy tender fresh fried chicken. 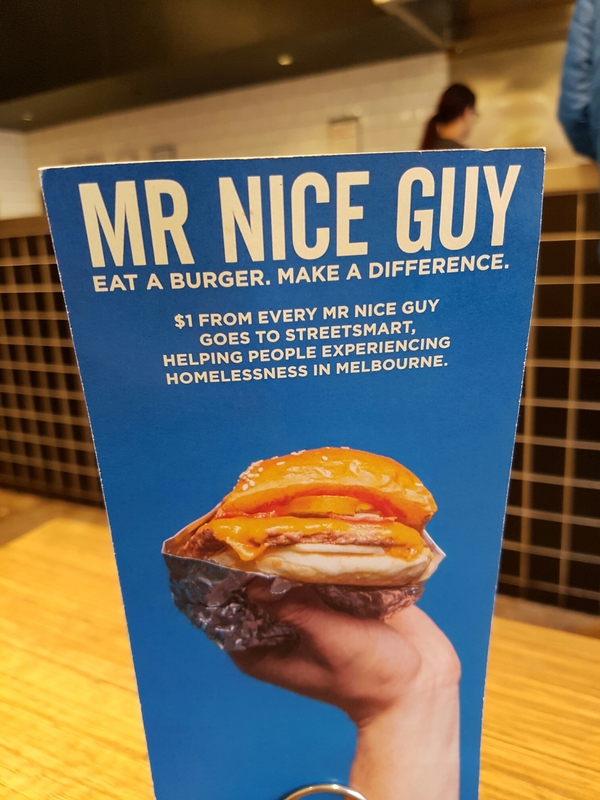 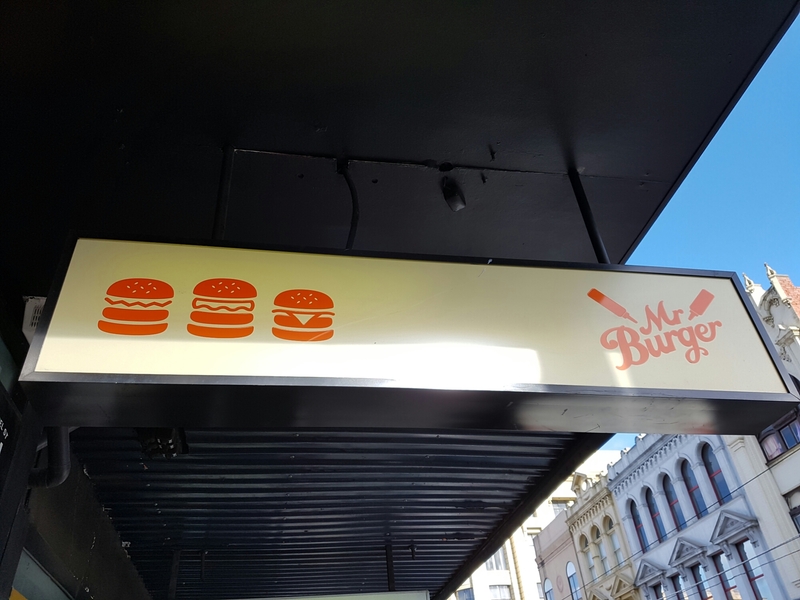 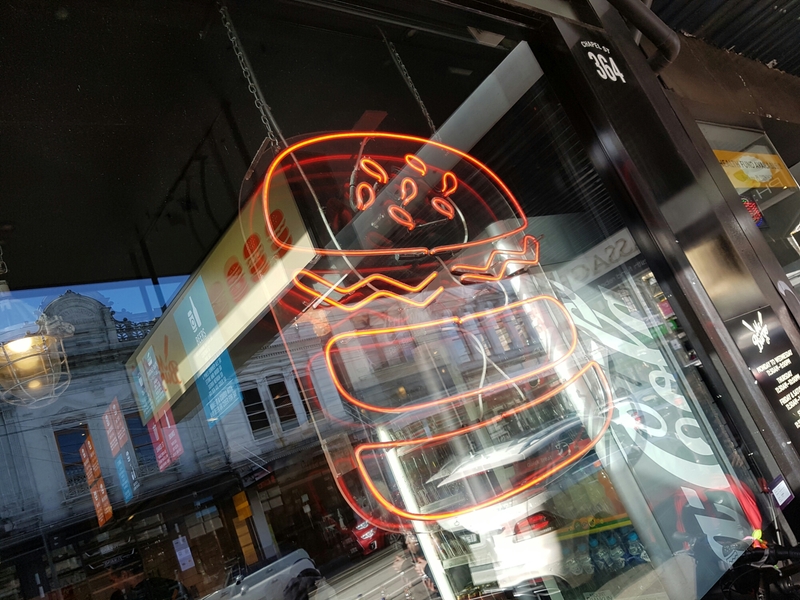 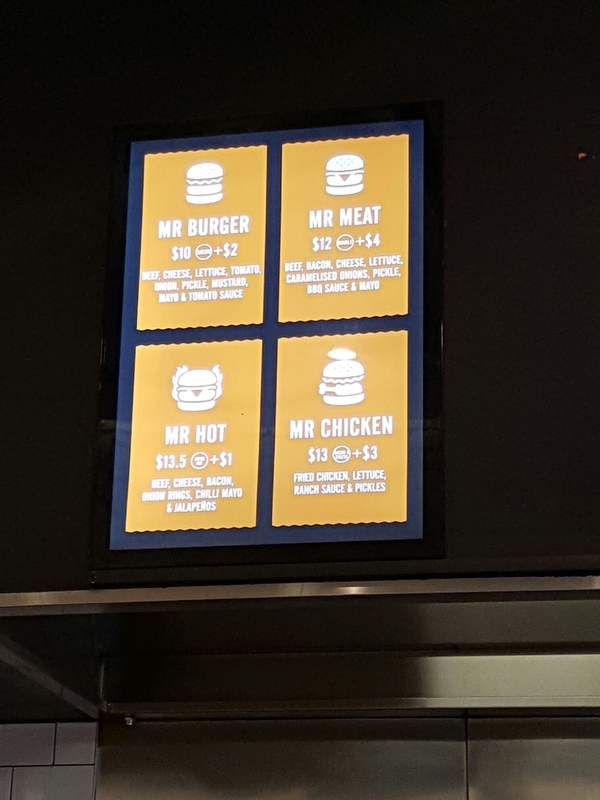 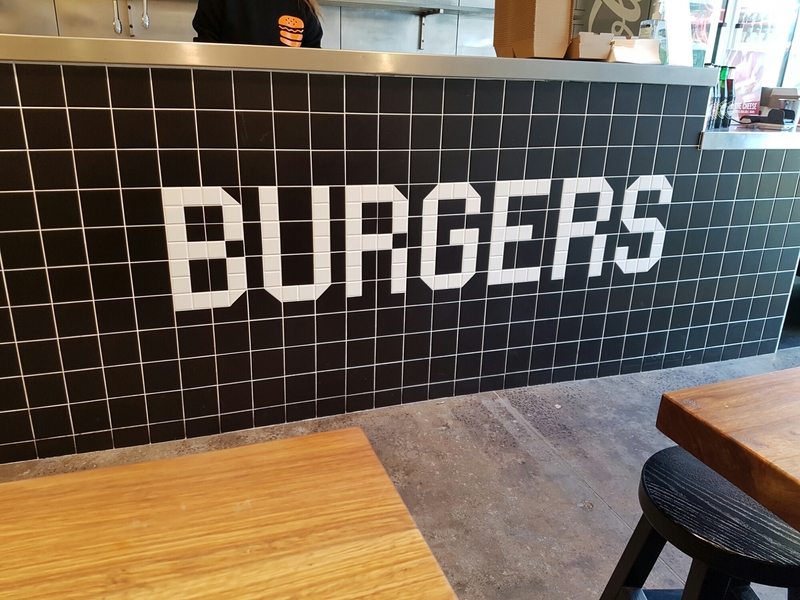 The burger was also great too.